Department of Mathematics, Netaji Subhas Institute of Technology, Sector 3 Dwarka, New Delhi-110078, India. 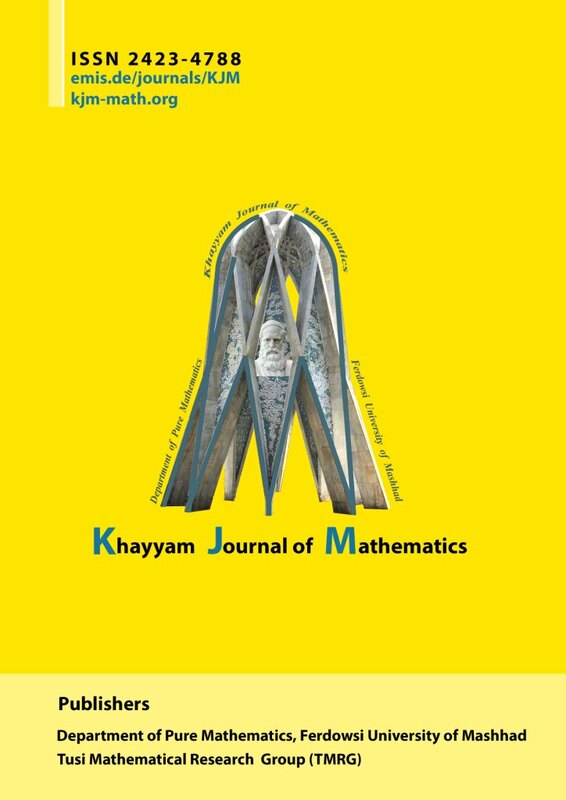 In the current article, we consider different growth conditions for studying the well known Szász–Mirakyan operators, which were introduced in the mid-twentieth century. Here, we obtain a new approach to find the moments using the concept of moment generating functions. Further, we discuss a uniform estimate and compare convergence behavior with the recently studied one.